Take a peak at the FASD: The Basics presentation! Previous Post: Eye-Tracking for Earlier Diagnoses! 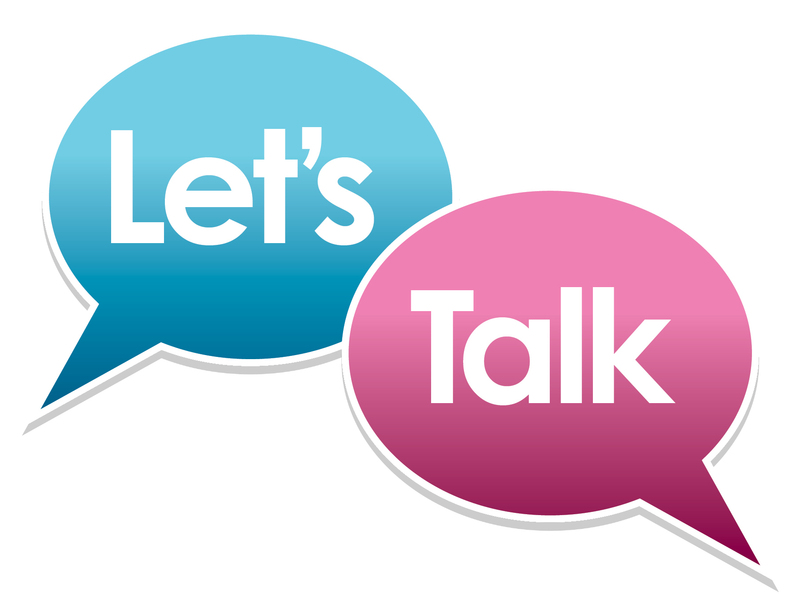 Next Post: What would your FASD prevention conversation be?